It's just WHITE for you! 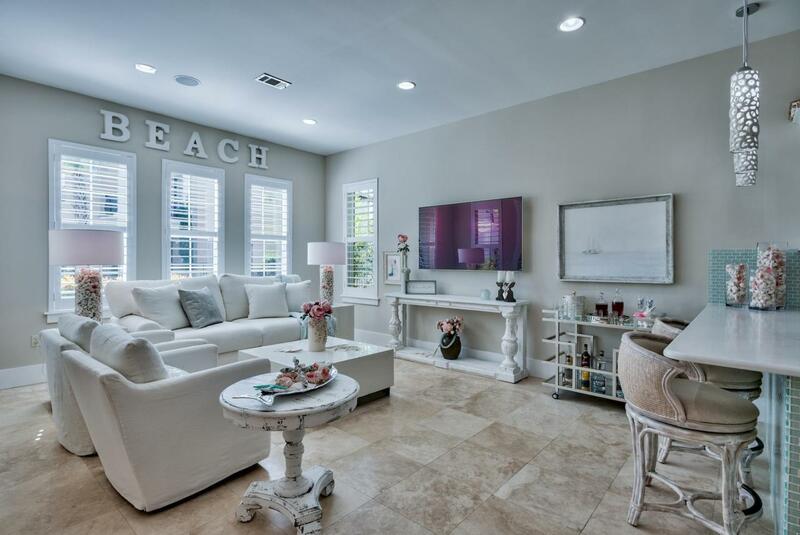 BRIGHT and OPEN BEACH HOUSE with 3 Beds 3 1/2 Baths in the desirable Villa Lago neighborhood of Sandestin. No carpet! This beautiful home has just been updated and offers an open floor plan with modern designer fixtures throughout. 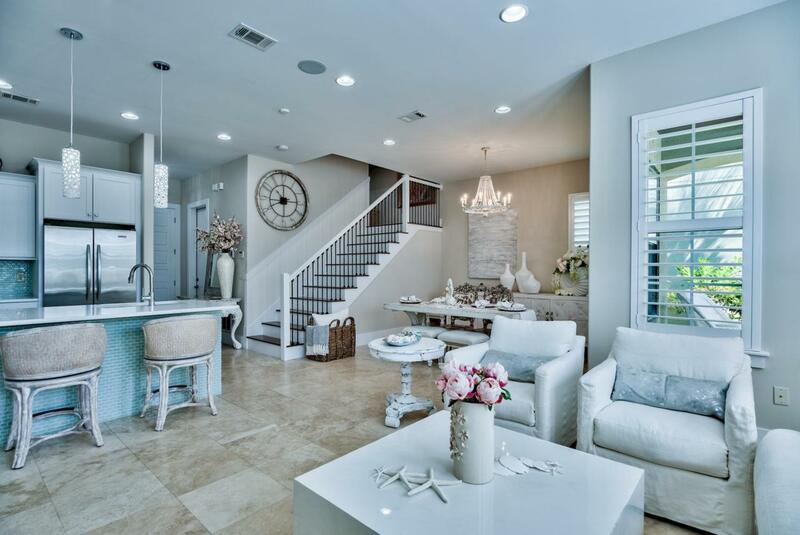 Some of the features include: travertine and wood flooring, brand new white quartz counter tops in kitchen and all bathrooms. Recently added PLANTATION SHUTTERS throughout which allows quick and easy access to bring in the natural light! Each bedroom boasts a FULL private bathroom and CUSTOM CLOSETS with an additional 1st floor powder room making this home ideal as your primary residence, 2nd home or vacation rental. 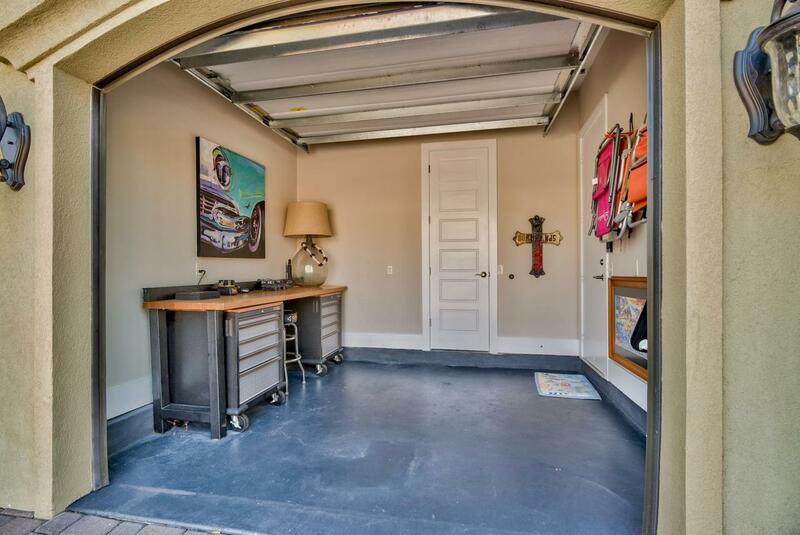 Home also has a GARAGE. Furniture is Negotiable.GREAT RENTAL POTENTIAL! Buyer must verify all dimensions and fees.Villa Lago is the newest community built in Sandestin. 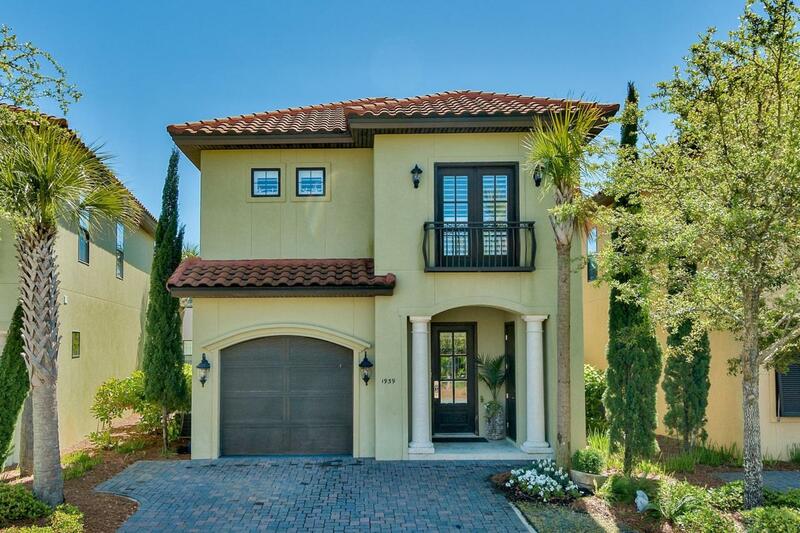 The neighborhood offers lake and golf course views, community pool, close proximity to Baytowne Wharf and much more!